Great year round home close to the beach and mountains. Free living and beautiful views from this cozy cabin. 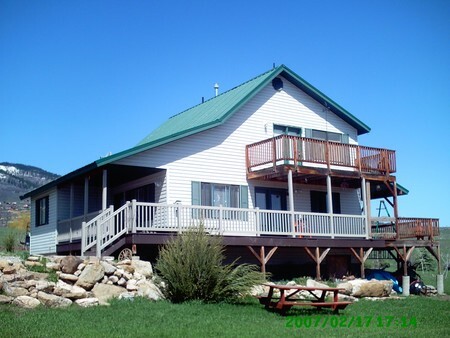 Easy access to cabin, and beach is within walking distance. Buy now before its gone!